Delivers 37 Highway MPG and 25 City MPG! 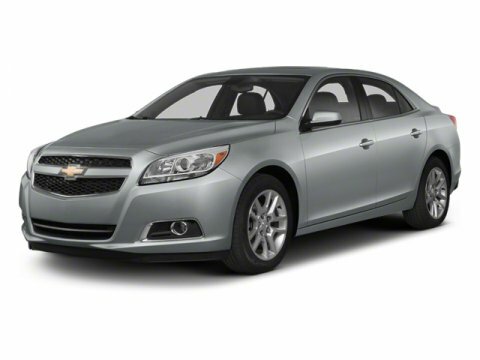 This Chevrolet Malibu boasts a Gas/Electric I4 2.4L/145 engine powering this Automatic transmission. UNIVERSAL HOME REMOTE includes garage door opener, 3-channel programmable, TRANSMISSION, 6-SPEED AUTOMATIC, ELECTRONICALLY-CONTROLLED with overdrive, TAUPE GRAY METALLIC. *This Chevrolet Malibu Comes Equipped with These Options *POWER CONVENIENCE PACKAGE includes (BTV) remote vehicle starter system, (APG) driver power lumbar, (AG1) 8-way power driver seat, (DD8) auto-dimming inside rearview mirror, (UVC) Rear Vision Camera, (UG1) Universal Home Remote, (AP9) cargo convenience net and (B83) body-color bodyside molding , SEATS, FRONT BUCKET, SEAT ADJUSTER, DRIVER POWER LUMBAR, SEAT ADJUSTER, DRIVER 8-WAY POWER, REMOTE VEHICLE STARTER SYSTEM, REAR VISION CAMERA, PREFERRED EQUIPMENT GROUP includes Standard Equipment, MIRROR, INSIDE REARVIEW AUTO-DIMMING, LICENSE PLATE BRACKET, FRONT, JET BLACK, PREMIUM CLOTH/LEATHERETTE SEAT TRIM. * Stop By Today *Stop by Bleecker Buick GMC located at 926 E 4Th Ave, Red Springs, NC 28377 for a quick visit and a great vehicle!